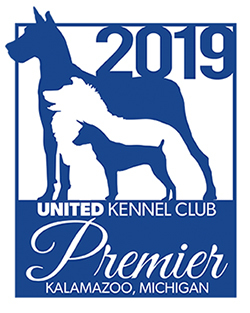 Email UKC about 2019 Agility All Star program. Email UKC about 2018 Agility All Star program. Email UKC about 2017 Agility All Star final standings. Email UKC about 2016 All Star Agility final standings. Posted: January 29, 2016 for events through December 31, 2015. This is the final list for 2015. Email UKC about 2015 Agility All Star final standings.